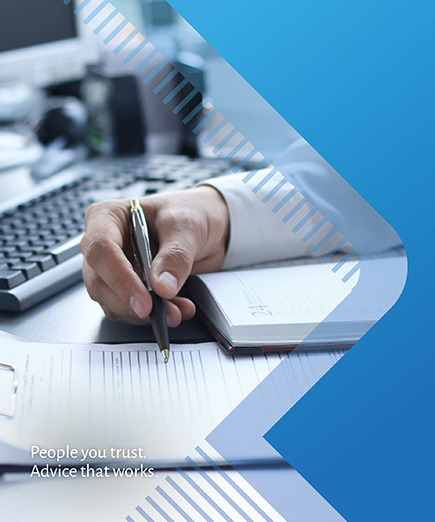 Sentry’s licensing services offers you a choice of authorisation using a Sentry specialist AFSL (retail, wholesale and MDA) and ACL, or your own tailored self-licence AFSL and ACL. 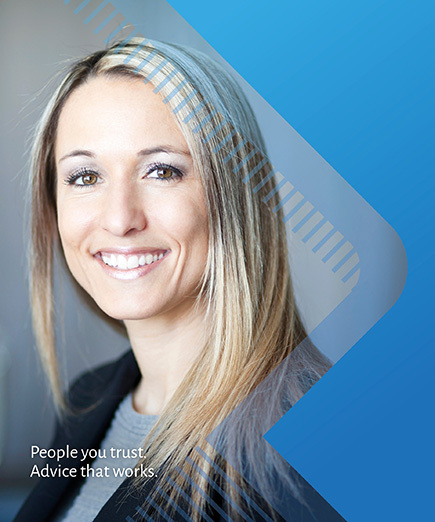 Sentry Advice Pty Ltd through our Australian Financial Services Licences provides personal financial advice and services to retail clients through a national network of licensed financial planners. 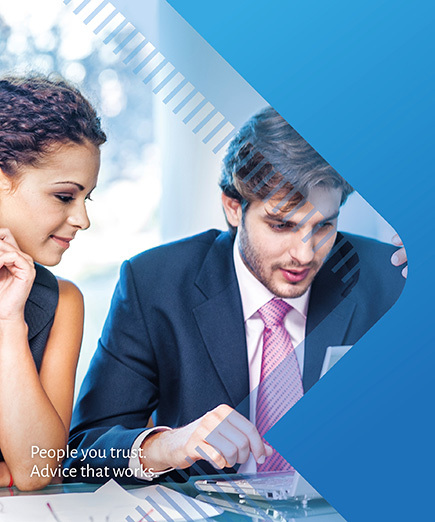 Sentry Advice is at the industry cutting edge through our Aspire Partner program offering practice principals a comprehensive licensee service package at a fixed monthly fee – no share of revenue. The Aspire Partner fee is based solely on value, not based on practice turnover or product sales. 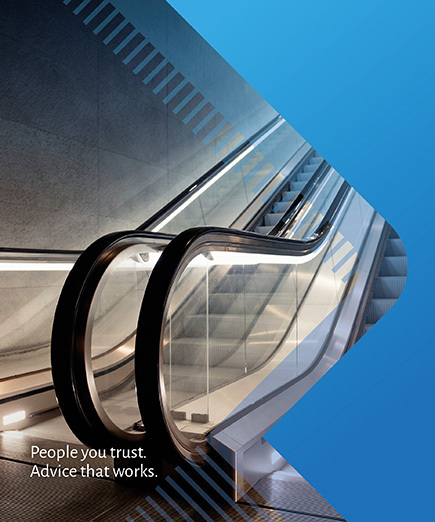 Sentry Select Pty Ltd provides tailored licence establishment services, and ongoing business, compliance and licensee solutions direct to self-licensed AFSL and ACL. 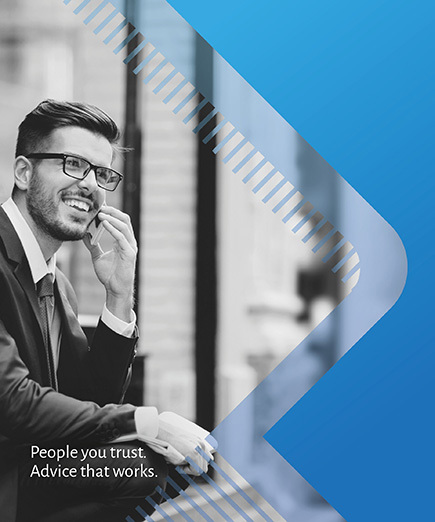 Sentry Wealth Pty Ltd through its Australian Financial Services Licence specialises in providing advice to wholesale clients, including sophisticated and professional investors. Sentry Advice Pty Ltd, Sentry Select Pty Ltd and Sentry Wealth Pty Ltd and are wholly owned subsidiaries of Sentry Group Pty Ltd.